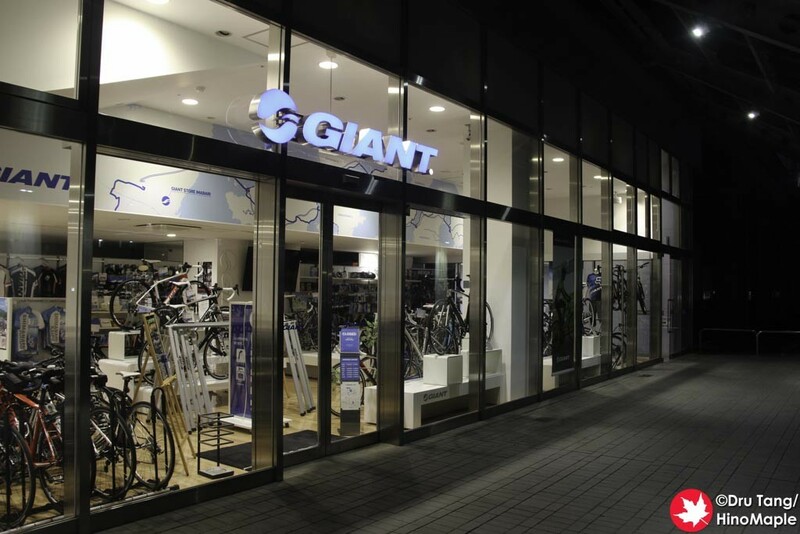 The Giant Store at Imabari Station is a great way to end a trip on the Shimanami Kaido. After a day of cycling, you need to freshen up and the Giant Store, which sells bicycles and rents bicycles too, is a great place as they have a shower. 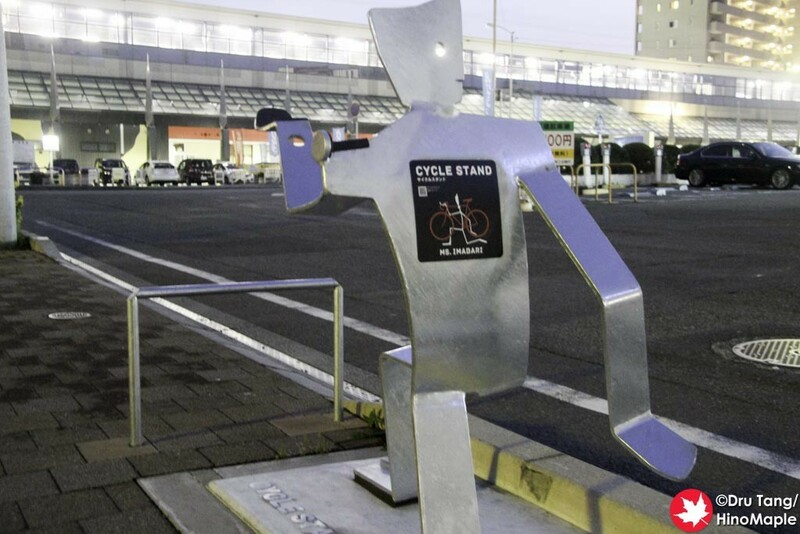 After I returned my bicycle at the Imabari Rental Cycle Terminal, I headed to the station and looked for a washroom. I found the washroom pretty quickly but it was disgusting. It wasn’t very clean, and even by Canadian standards, the washroom was dirty. I just rinsed my face but didn’t feel good enough. I really needed a shower. I went to the Giant Store and asked how much a shower was and they said it was 432 yen. I was a bit surprised but I did ask what it included. If you do take a shower at the Giant Store, you are given a private shower stall with a small private change area. You get a towel as well as soap and shampoo and I believe a hair dryer is available in the change area. The shower itself is pretty big for what I was expecting. If you have tried to shower in a business hotel, then you’ll feel the Giant Store’s shower is luxurious. I never once hit my arms on the walls. The need for a place to clean up and freshen up is very important. Some people feel that rinsing their face and hair is good enough, but for me it was not. I had to take a shower. I was very happy to pay for the shower and felt refreshed enough to enjoy exploring Imabari for the rest of the afternoon and early evening. Trust me, spend the money and get cleaned up. Everyone will thank you for it as you won’t have that ripe smell from the Shimanami Kaido. Instead you’ll smell “lemony fresh”. 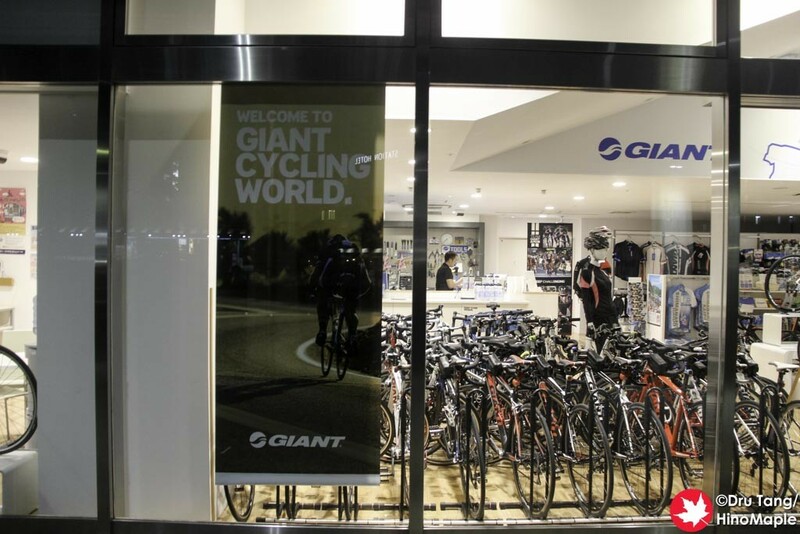 This entry was posted in Shikoku and tagged Giant, Giant Store, Imabari, Imabari Station, japan, Shimanami Kaido, Shimanamikaido, shower by Dru. Bookmark the permalink.